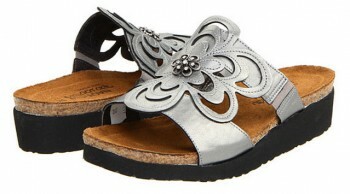 These Sandy Sandalsfrom the Naot Elegant Collection have a feminine flair that radiates your look with the chic style. 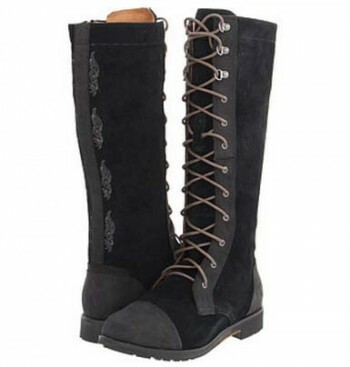 The rich leather upper features floral-inspired design and elastic gore at sides for support. You can never go wrong with Naot when you’re looking for support AND style, and this fabulous sandal does not disappoint. The flower design is a little feminine, a little funky – and the top of the sandal covers enough of your foot so that the sandal itself won’t move around. As usual, the support and padding are typical of Naot – you can’t beat it. This is indeed a winner. 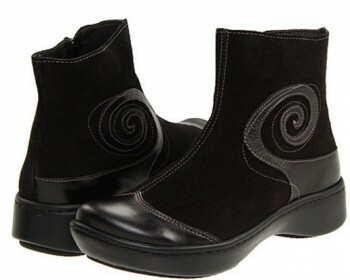 These Naot Footwear Oyster Boots have breathable leather and suede uppers with inside zipper for easy entry. Wearing these boots is like sinking your feet into the coziest, warmest, memory foam. They cosset and comfort your feet with the famed Naot inner sole. 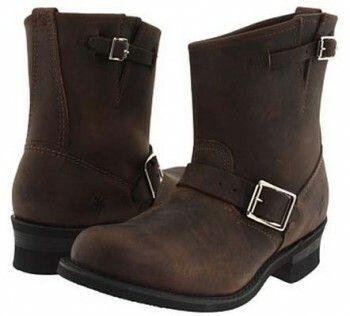 And these boots are fresh stylin’; they go with everything.